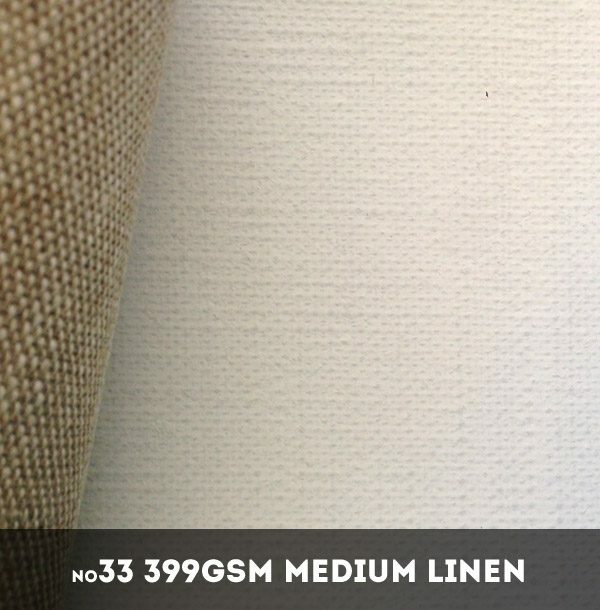 Number 33 medium universal triple primed linen from Belle Arti of Italy is a fine and stable painting surface with good absorbency and high tooth. 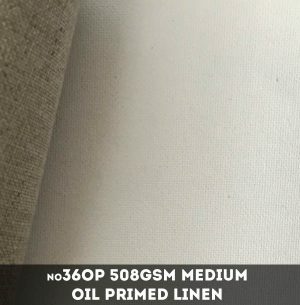 The universal primer allows for a variety of painting mediums. 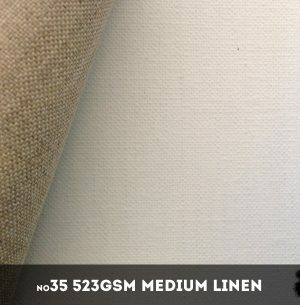 This medium canvas is perect for detailed work such as portraiture and landscape painting.